I have used this twice a week for two weeks. This mask doubles as a scrub, after sitting for a while. The mask did not dry my face out. 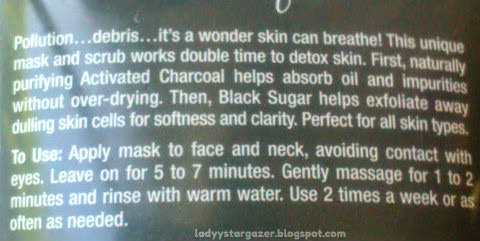 Applying this in the shower, with the warming affect, is lovely. It leaves my feeling clean and smooth. It might just be me, but it smells a bit earth and fruity together. The sugar in this mask can be harsh. After my second time using it, it left my skin a bit sensitive. So, make sure not to scrub to hard.I would compare the granules in this to the St. Ives Apricot Scrub. 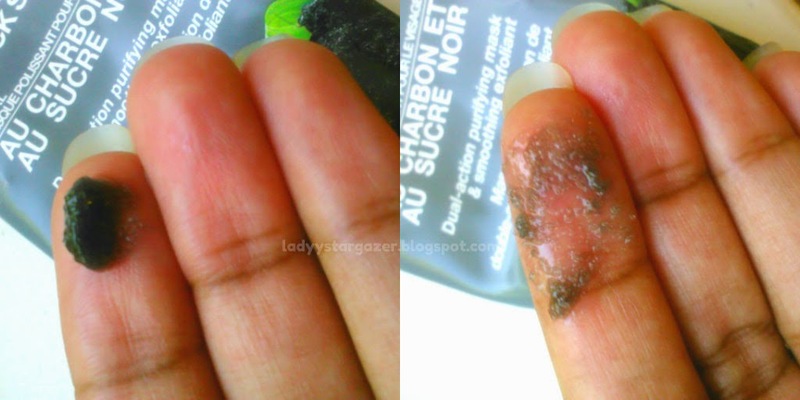 Avoid using this on sensitive areas of your face, because when it starts to warm- It will burn. I made the mistake of doing this. 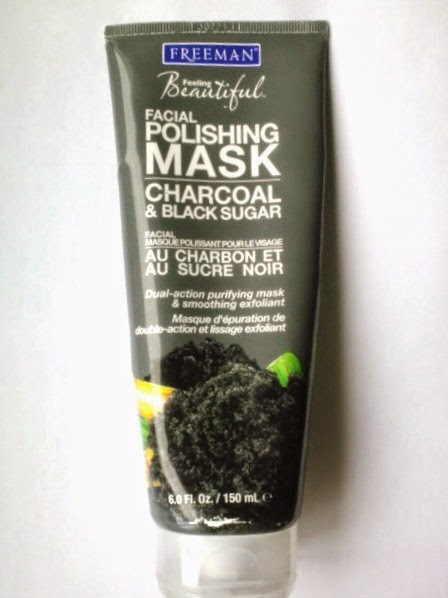 This is a nice, every now and then mask/scrub. I would like if it did something for my acne. It is $3.99, and for the ingredients in this, I think it is a good price. I won't be repurchasing again, for my face. I have a feeling I would like this more for my body. Ooh that mask looks awesome! I love the Freeman mask tubes, next time I go to WalMart I'll have to look for this one! Yeah, it's the first time I had a black mask. If you don't see it in WalMart,try Rite Aid.